Siddhivinayak Ganapati Temple at Prabhadevi, is one of the most visited temple in Mumbai. Not only visited by local crowd or tourists but also many celebrities. 01. 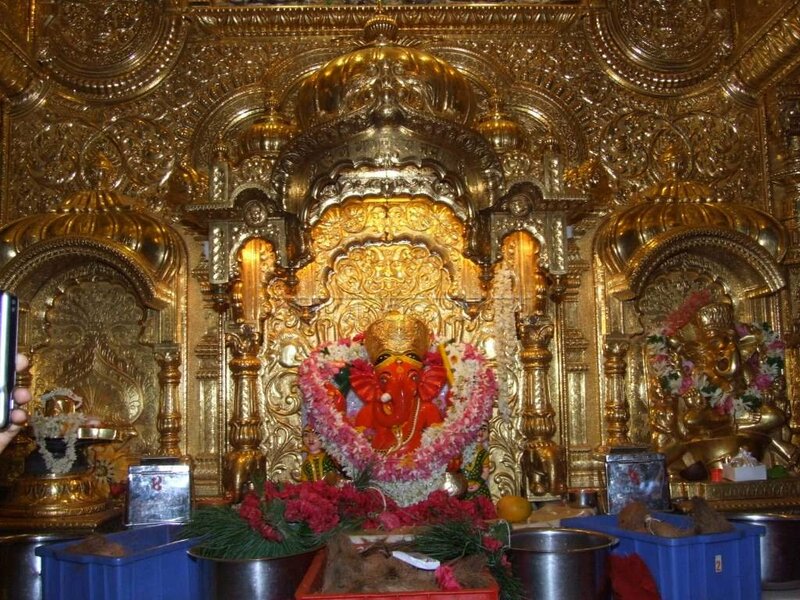 The Shree Siddhivinayak Ganpati Mandir prabhadevi mumbai is a temple dedicated to Lord Ganesha. 02. It was built on 19th November 1801 by Laxman Vithu and Deubai Patil. 03. The inner roof of the sanctum is plated with gold. 04. 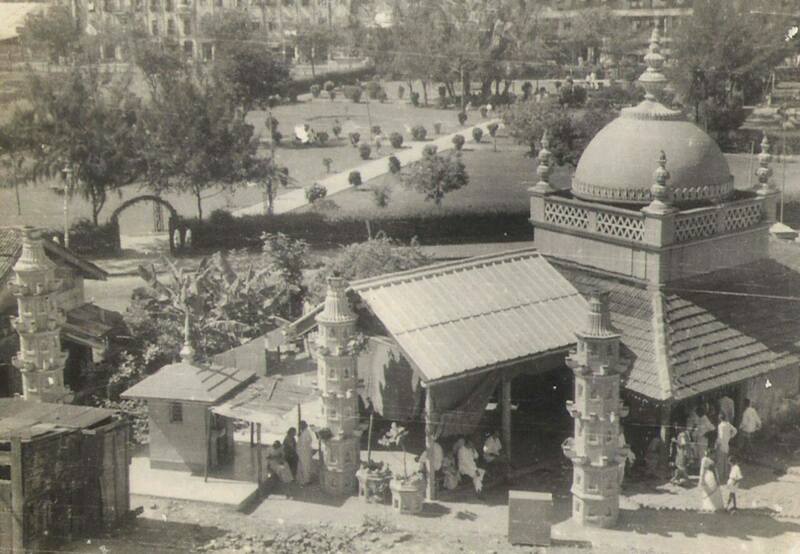 In 1952, a small Hanuman shrine was built in the temple complex as the icon was found during the road extension project of Sayani Road. 05. The Siddhivinayak temple receives a donation of around $2 million every year, making it the richest temple in Mumbai. 06. 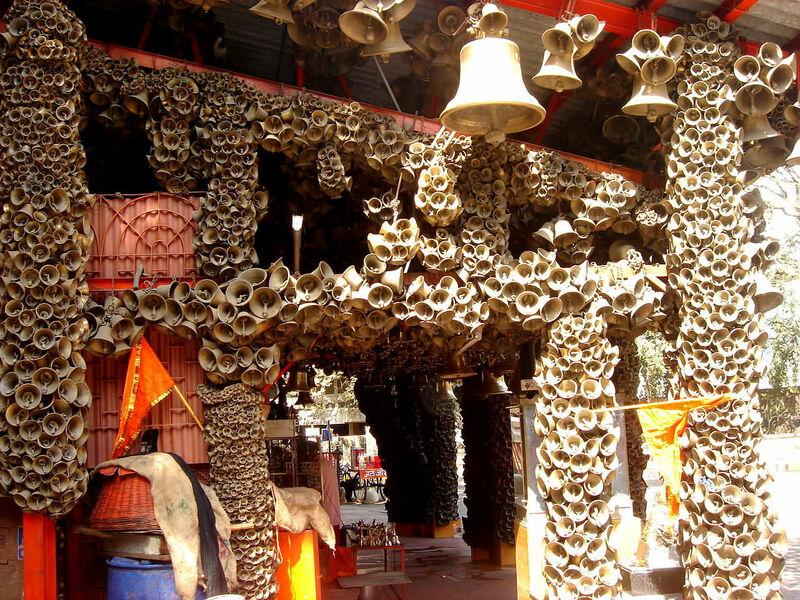 The temple is situated in S.K. Bole Marg, Prabhadevi. The nearest station is Dadar. 07. The temple is open for early morning visit from 03:15 to 04:45 and then early morning prayer begins from 05:00 to 06:00 and after prayers the sanctum can be be visited till 21:50. After, Ganesh Pooja, from 20:45 to 22:00, the doors are closed. For more detailed schedule on specific days, click here. 08. 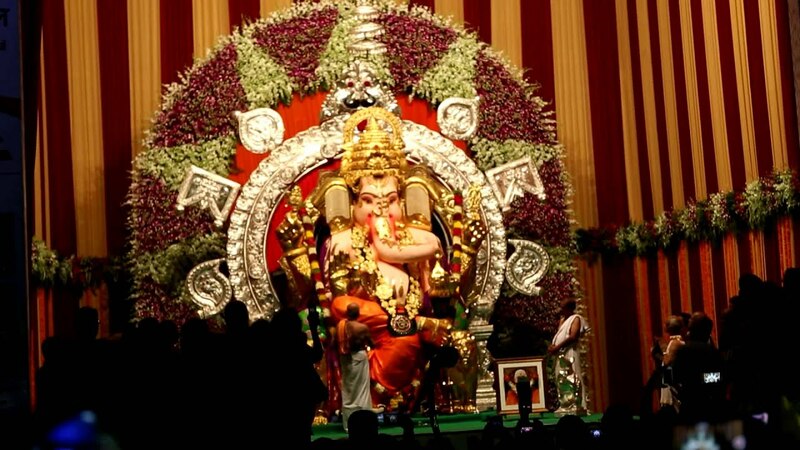 Siddhivinayak is well known as “Navasacha Ganapati” or “Navasala Pavanara Ganapati” (‘Ganapati bestows whenever humbly genuinely prayed a wish’ in Marathi) among devotees. 09. 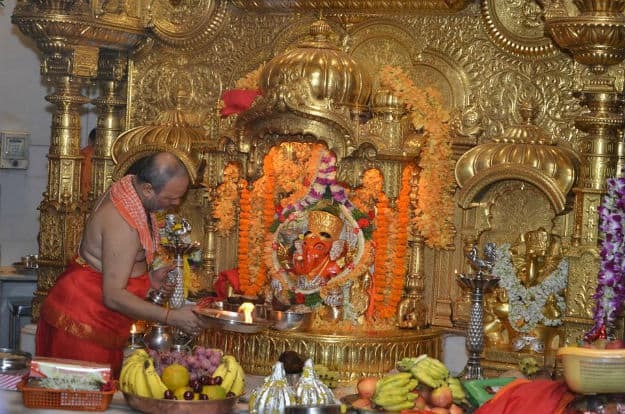 The Siddhivinayak temple receives donations of around ₹100 million (US$1.5 million)–₹150 million (US$2.3 million) every year, which makes it Mumbai city’s richest temple trust. 10. 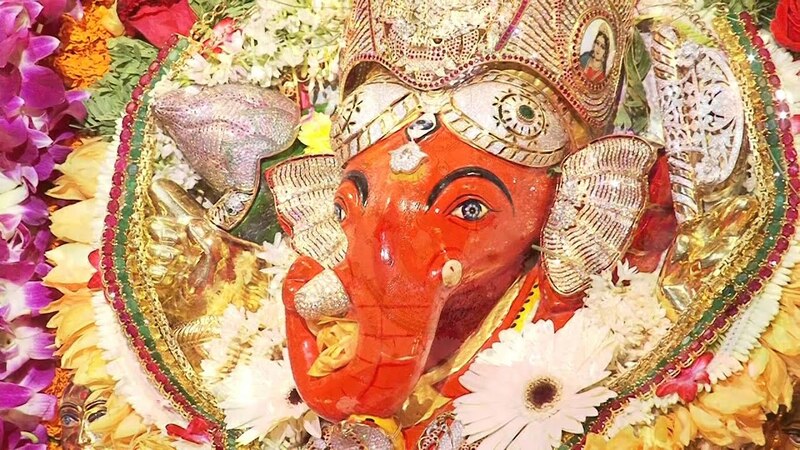 Temple glory was bought not only by the politicians who frequented the temple but also Bollywood film stars who continuously visit to seek the blessings of Lord Ganesha. Apple CEO Tim Cook began his 2016 India trip with morning prayers at the temple.